Credit Saison, one of Japan’s largest credit card companies, is interested in purchasing either Leumi Card or Isracard, the two largest credit card companies in Israel. 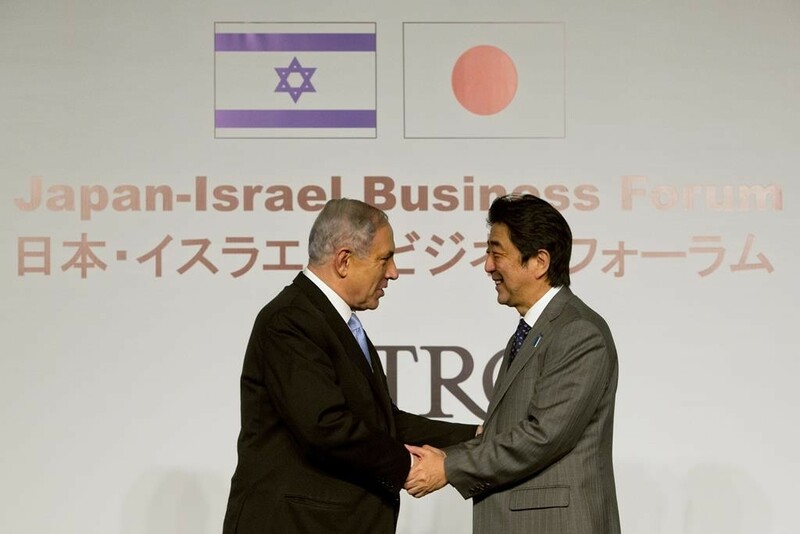 Company officials have visited Israel in recent weeks, Globes reported, the result of recent visits by officials of the Economy Ministry to Japan, where the Israeli officials sought to increase Japanese investments in Israel. Such deals got a major impetus after the visit of Prime Minister Binyamin Netanyahu to Japan in 2014, and the follow-up visit to Israel by Japanese premier Shinzo Abe. The credit card companies are up for sale as the result of a law passed by the Knesset earlier this year that requires the banks that own them – Hapoalim for Isracard and Leumi for LeumiCard – to sell the companies. The banks have three years to find buyers, and have begun shopping around. Credit Saison is the first major international firm to take an interest in the Israeli firms. Globes said that many foreign credit firms have long attempted to enter the Israeli market, but have been unsuccessful. Israeli consumers pay among the highest levels of consumer credit, with interest rates ranging between 8 percent and 12 percent. The Israeli market is considered attractive because the local economy has been able to withstand various credit and financial crises that have hit other countries in recent years.